When purchasing a Borkholder building package, the process will start in our design and engineering services department. This process will include structural design and drafting services that create the construction drawings needed for permits and the erection of your building. Our engineering department will ensure that all state codes are followed, including any applicable snow and wind loads so that you end up with a safe and well designed completed building. Our regional sales personnel will help you through the information gathering and final ordering process. Our goal is that when the building package is delivered to your job site, you will have all the necessary materials and information to complete your building. If you already have idea of what you want to build, bring us your building design or drawing and we can provide you with a material estimate. Be assured that the quality of materials that we stock are some of the best in the industry. Building a high quality building requires a higher quality of materials than may commonly be found in the market. Our knowledgeable and friendly sales people will use their experience in creating a complete estimate which in turn allows you to put together an accurate budget. 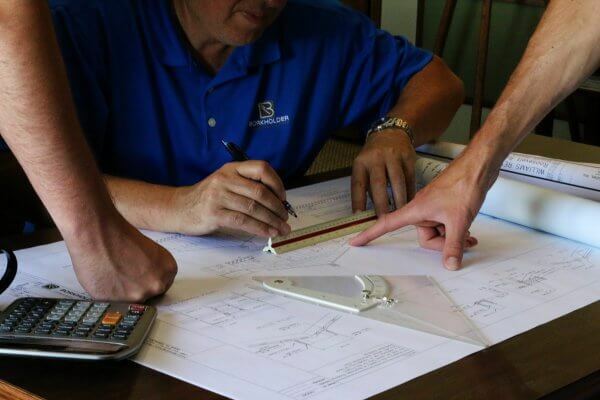 Our engineering department and in house architect stay current with changing energy codes and new materials that allow us to design the most energy efficient building envelope to use in your business, farm, or home. Integrating solar, thermal heating, radiant heat, and other cost effective energy solutions provide you with valuable options in making the right long term decisions. As energy costs rise, this aspect can be one of the most important factors to pay attention to. 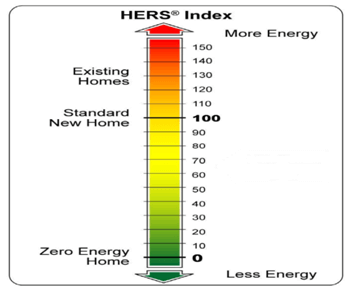 Investing in energy saving solutions today will allow you to maximize energy saving costs in the future. Integrating solar panels onto your steel roofing is a fairly new concept to many people. 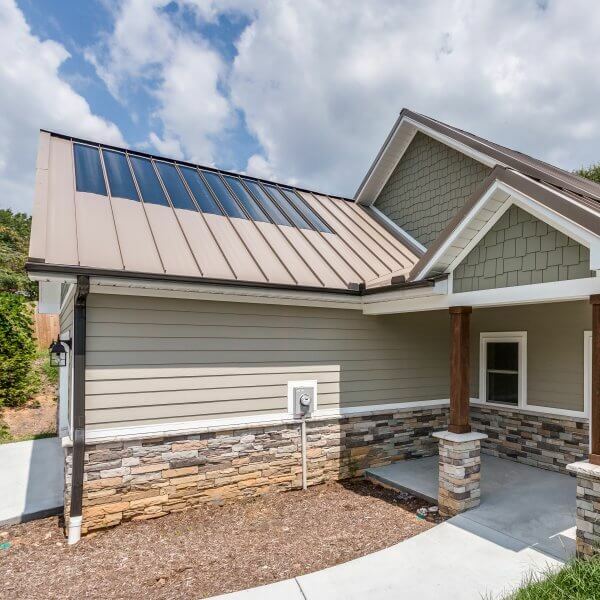 It is however, one of the better options when considering how to maximize available federal tax credits.This application provides a sleek look and low maintenance solution if solar is part of your long term energy strategy. Our team will design your system and pre-laminate the solar onto the steel panels in a clean environment, ensuring long-term adhesion and a 25 year manufacturer warranty. 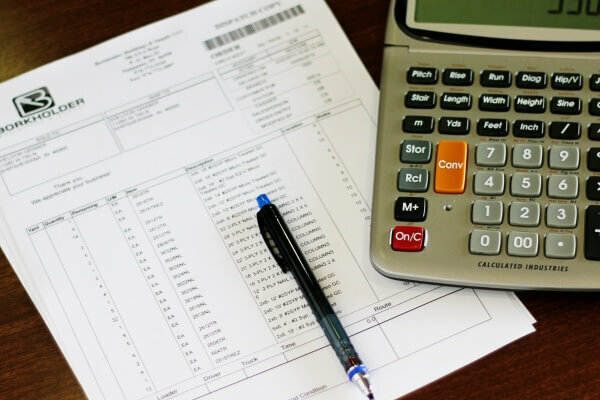 Are you struggling in quoting and tracking material costs or scheduling material deliveries? Many contractors struggle to balance the variety of skills needed to manage a construction company and therefore some of these areas can easily be neglected. We come along side the builder by providing a pricing program, quoting services, engineering service, and architectural assistance. We are also able to assist in state submittals for projects when needed. When an order is submitted for a building, the dealer can be confident a complete material package will be delivered to the job site, and can instead focus on other priorities. Click on our Dealership Program tab for more detailed information or call to speak to one of our regional sales manager.